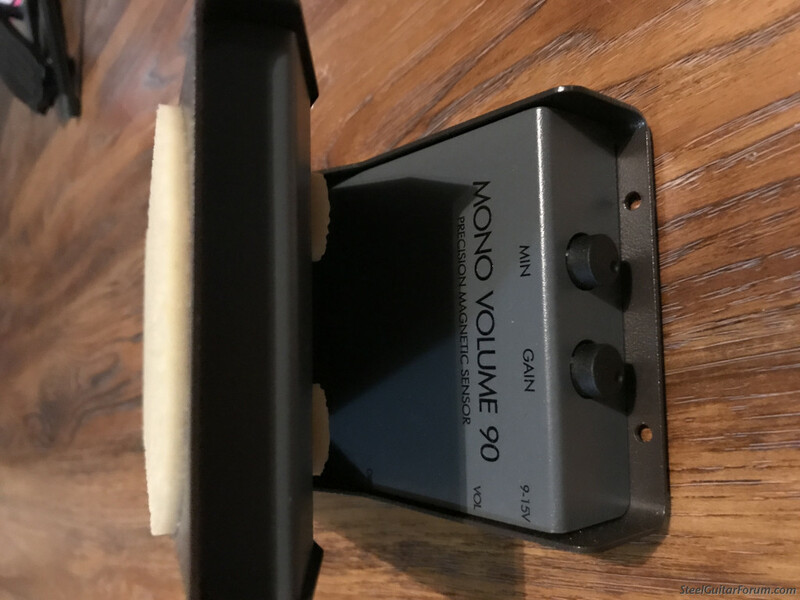 Purchased this volume pedal a few months ago to replace a stolen Hilton. Sounds great and works perfectly ... but I got another Hilton and no longer use this one. $220 plus shipping. I love mine. Good price on this pedal. I think anybody that buys this is going to be very happy. 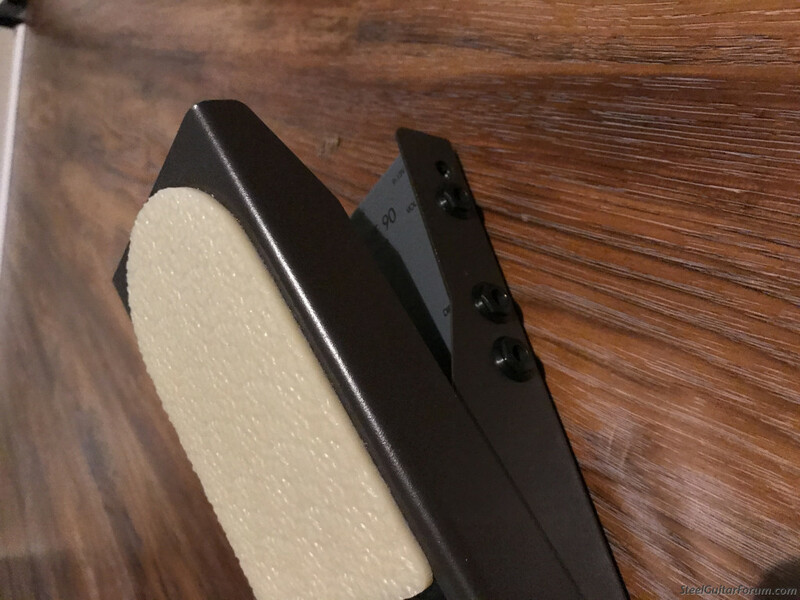 For me, best pedal I have ever owned. 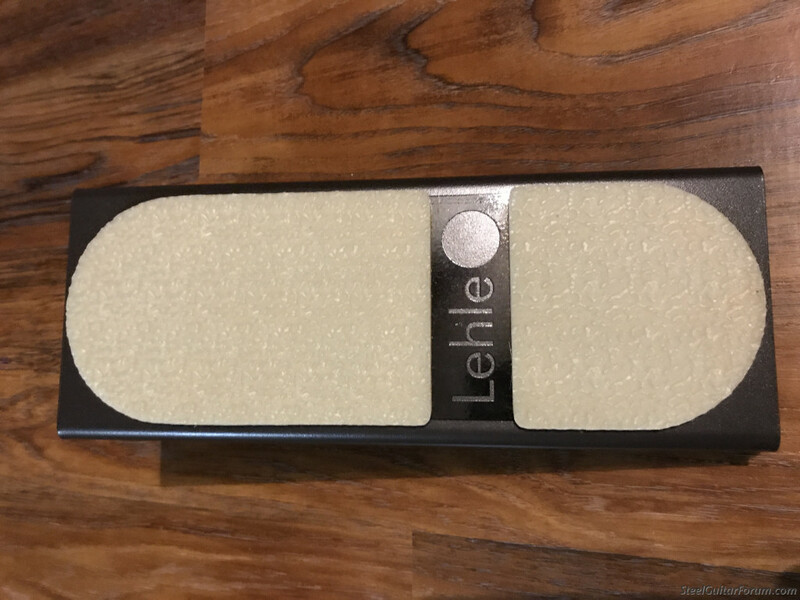 Posted 5 Feb 2019 10:24 am Love my Lehle Volume 90 Too! The gain, range, and resistance are all adjustable, and no strings or pots to wear out. Love my Lehle! Mint condition Sierra Artist, Genz-Benz Shuttle 3.0, Fender 15" cab, EHX Platform, TC Electronics Arena, BBE Sonic Stomp, Clinesmith bar, Pro-Pik #3, Cherry Telecaster, Walnut P-Bass, lots of other instruments that I play poorly.